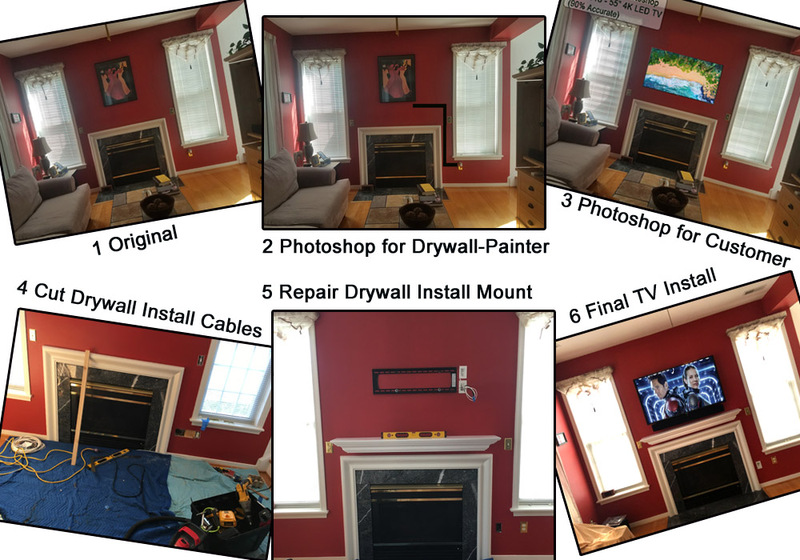 TV Installation above a fireplace in Charlottesville VA- with drywall cutting and repair, soundbar and mantlepiece installation. AVS has installed hundreds of TVs. 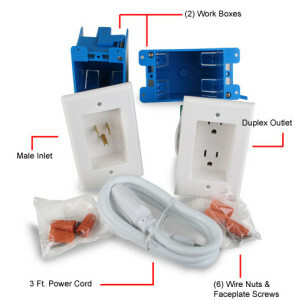 We can install yours. 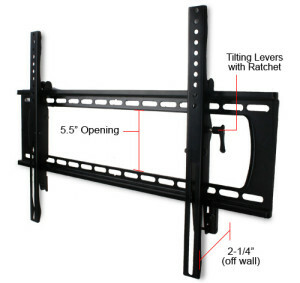 In this post we’ll discuss installing a TV above your gas fireplace. AVS has installed hundreds of TVs- Flat Panels LEDs, LCDs and Plasma TVs in the past 2 decades. We’ve installed many above fireplaces. Heres an example of the process. In step 1-one AVS visits your abode and takes some pics. In step 2- two we come up with a plan- In this case: provide the TV, soundbar, hide cables in wall, and install a mantlepiece. This TV is for Internet only. No cable bill. No DVD. All streaming all the time. Part of step two is sending some pics to our drywall paint pros so they can give us and you a quote. Nope- AVS doesn’t do drywall repair and we also don’t install microwave ovens or perform veterinarian services for your animals. We do what we are best at- INSTALL the TV. We let a PRO do the drywall and paint. We work with quite a few. In step 3-three we send you a pic of what all this awesomeness is gunna look like. In this case we were about 90% accurate. Not bad. Instep 4-four we get out the sawzzzzzall, hammers, drills, chainsaws (kidding) drywall knife and get to it. We lay down blankets. We’re careful. We clean up. 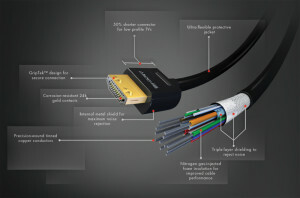 In this step we also install the usual cables: HDMI, POWER AC, cat 5, coaxial. Some for use now, some for future proofing, some just in case you wanna hook up and play an XBox One SE Limited -Fortnite-Edition. In step 5 five we bring in the drywall repair painter and we install the mount. 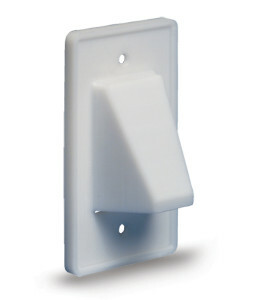 The drywall pro usually takes 2-3 visits. Average drywall repair on a job like this is $200-$300. The drywall pro matches the paint, buys it, applies it and dries – all while you sip that martini or craft beer. 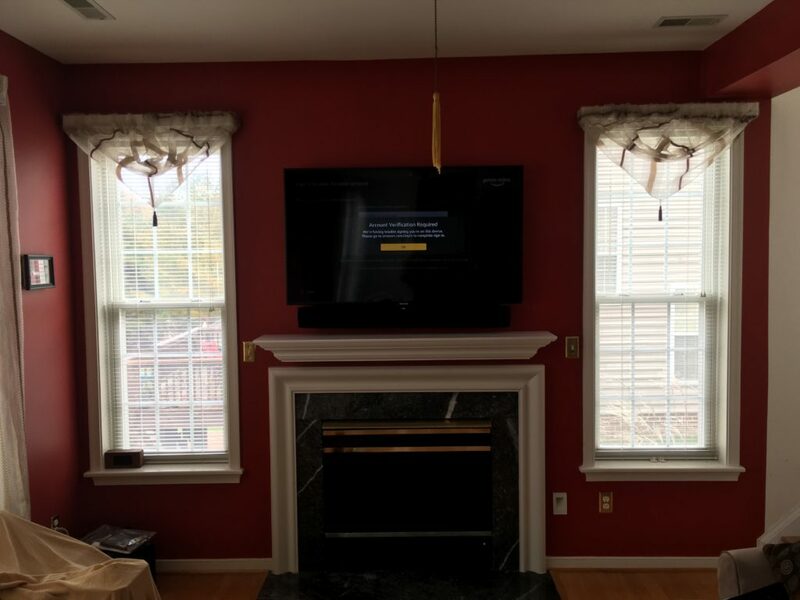 In step 6 we install the TV, hookup the soundbar, and any additional requests- in this case we (I-Me-Jeff) installed the customer provided new mantle piece. After this we turn it on, program, calibrate , do a rain dance and off we go…..You smiling ….because your Fireplace TV is AWESOME and ….me smiling…. cause I got paid for a job well done.